Sometimes you need an escape from the everyday chaos of life, and a great place to do that is at Vineyard 2121. Sit back and relax with a glass of wine, cider of even a wine-arita! 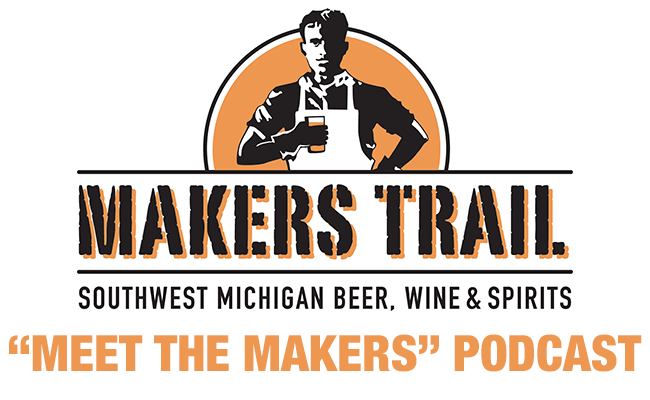 This a great place to try some great Michigan wine and a place to make new friends. “The setting will bring you in, the atmosphere will keep you here, and the wine will leave you with undeniable happiness!” Located just off Red Arrow Highway in Benton Harbor, MI, Vineyard 2121 is a great place for a weekend wine tasting with friends, an afternoon escape and everything in between. 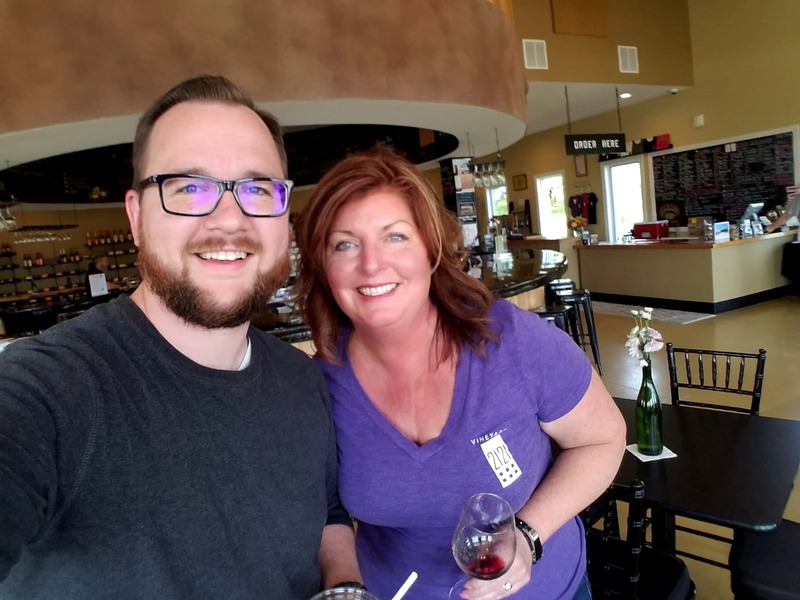 Jonny had a chance to sit down with owner Deb Pallas to chat about how it all started as a dream that her and her husband had that quickly turned into a reality. They continue to dream up new ideas everyday to make this winery a great place for the entire community to enjoy.